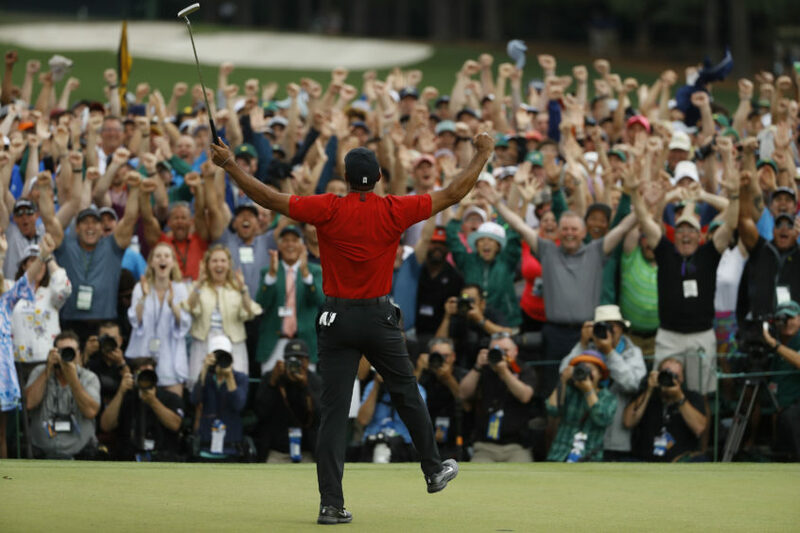 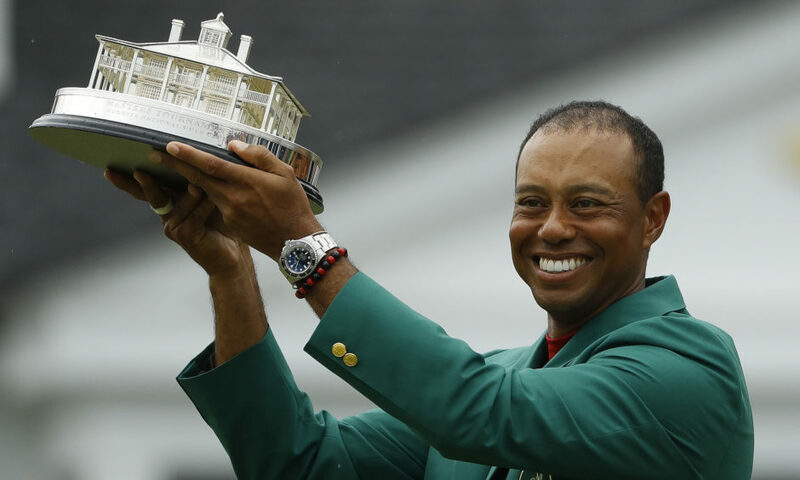 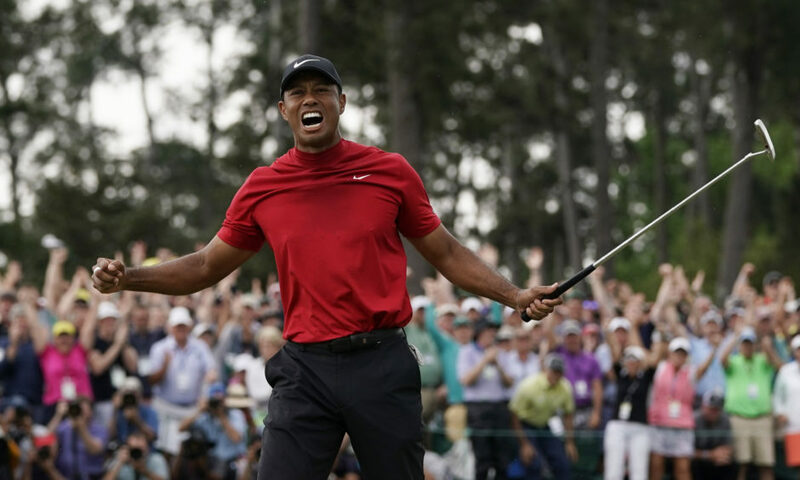 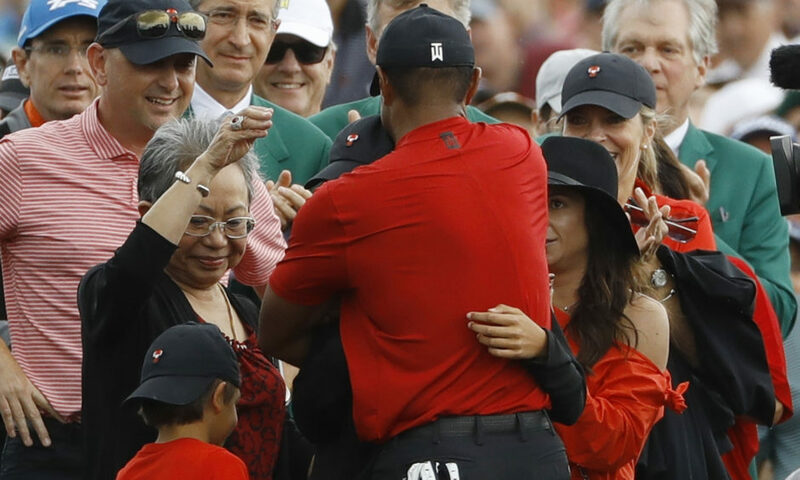 Arguably one of the greatest sporting comebacks ever as Tiger Woods wins his 15th major title, coming from behind on the final day for the very first time, at Augusta National. 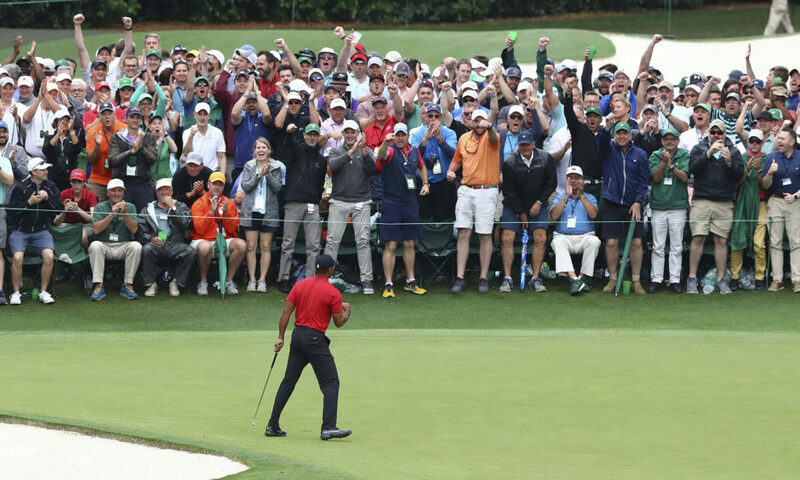 Claiming his fifth Green jacket and Masters title twenty two years after his first. 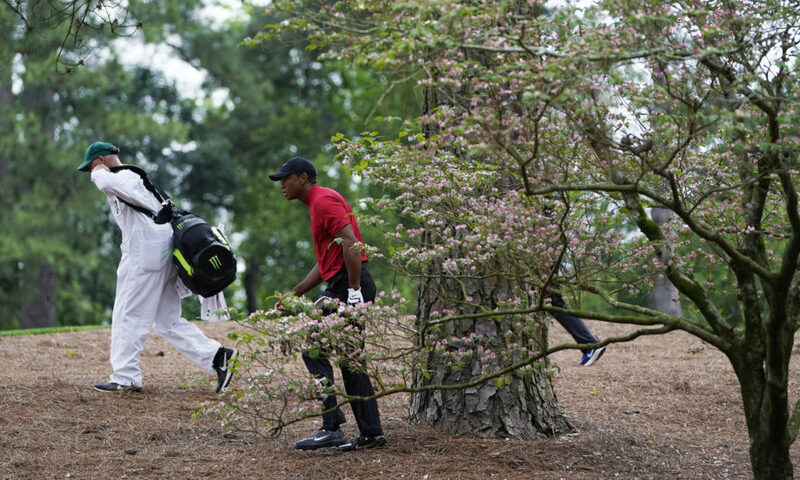 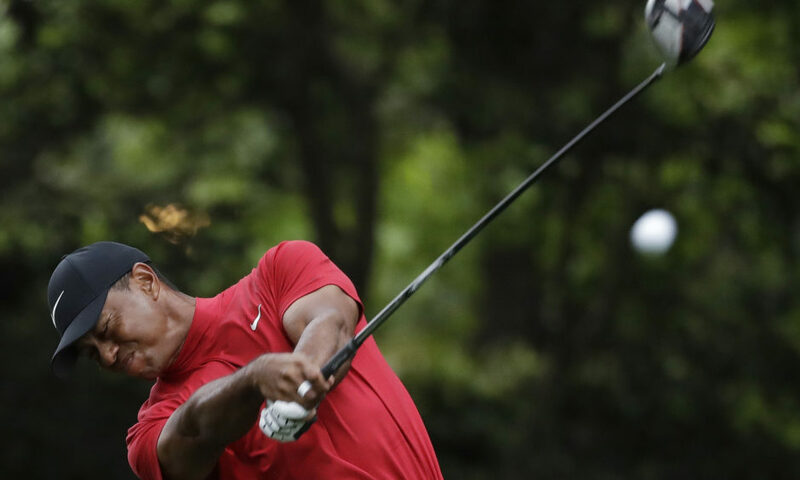 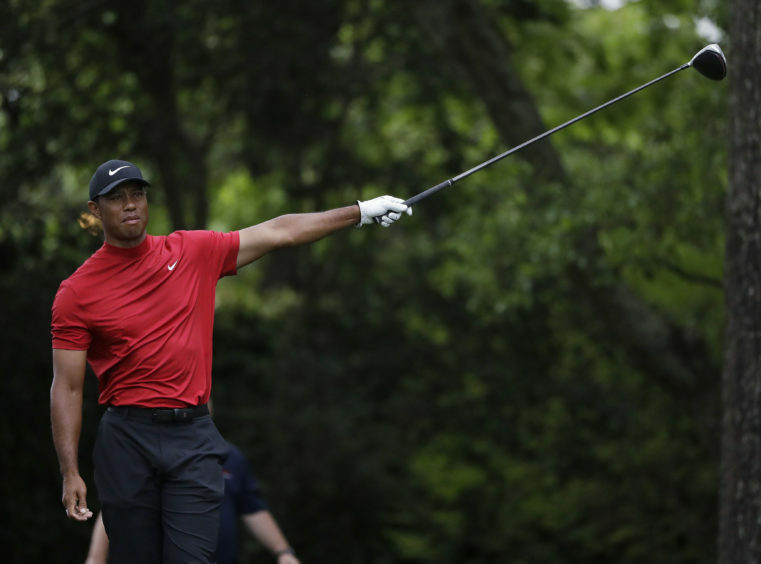 Woods is now only three short of record held by Jack Nicklaus.